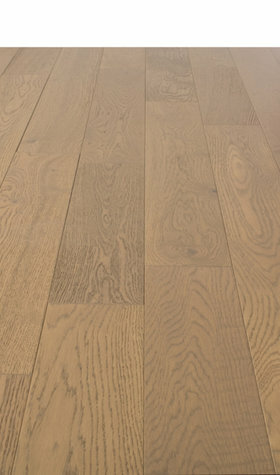 Here at Sale Flooring Direct, we have a stunning range of premium but affordable prefinished engineered hardwood flooring. 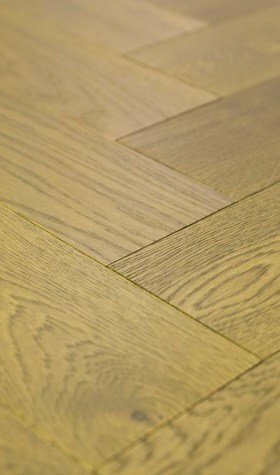 Discover some amazing bargains to be had on our products that feature choices across a wide range of shades, styles and wood species. 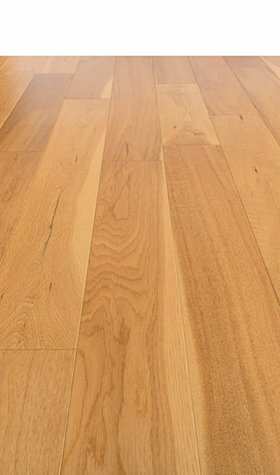 Prefinished engineered hardwood flooring means that the finish has been applied beforehand, at the factory, as opposed to at a customer’s home. 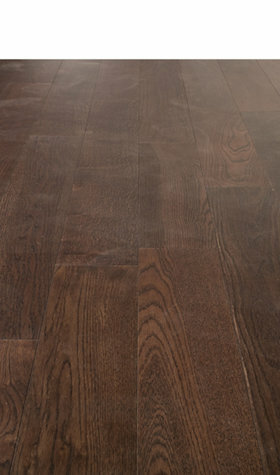 This in turns makes it much faster and easier to install, and with factory applied finishing, the flooring performs better over time. 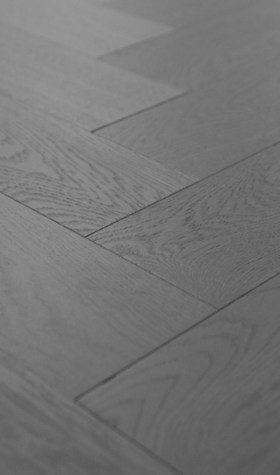 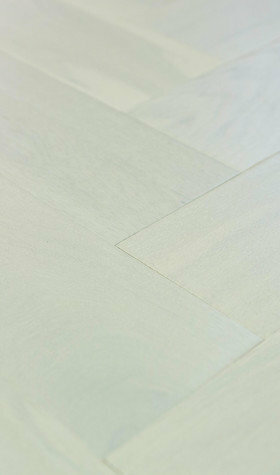 A durable finish can be expected from a prefinished engineered hardwood flooring option, as several coatings high-performance aluminium oxide are applied. 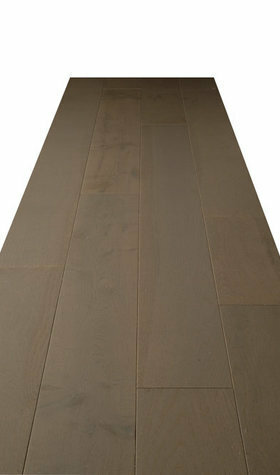 This gives the wood extra protection and preserves the natural colour of the wood. 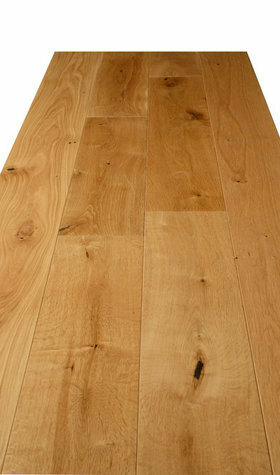 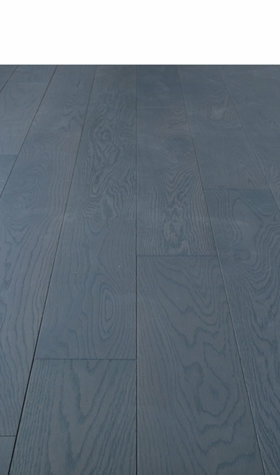 Prefinished engineered hardwood flooring is among the most popular choices made by customers who order with us. 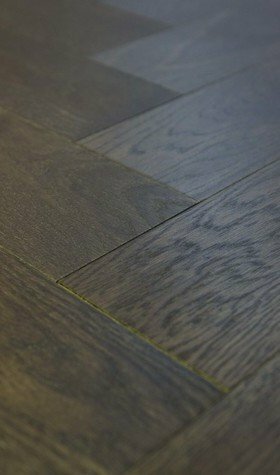 And we are in doubt that this trend will continue due to the robustness, versatility and aesthetics of this beautiful flooring solution. 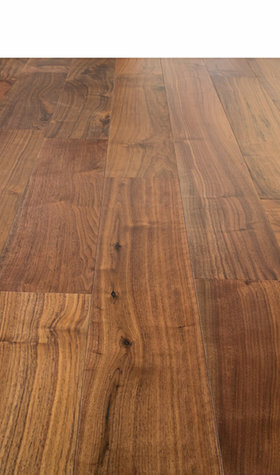 Browse and buy from our extensive collection of prefinished engineered hardwood for a hassle free, affordable yet cheap flooring solution. 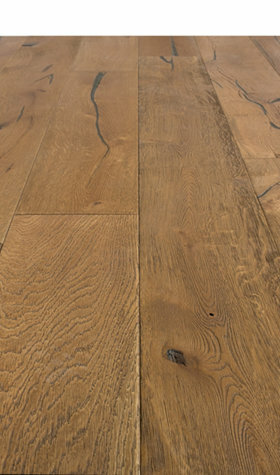 Here at Sale Flooring Direct, we are high on quality but low on price, and are eager to keep bringing you the very best bargains!